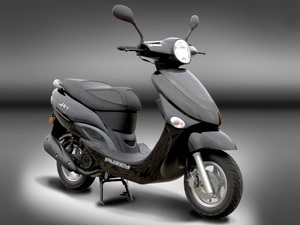 Its elegant, contemporary design makes it one of the most desirable scooters available today. that all your belongings are safely stored and secured. Its a great cond and reliable watsap me 0785030122 algoa park area . 2017 Sym Crox 125 cc scooter, in excellent condition, one owner, low mileage 3420km.